There’s a soda that’s only available in central Kentucky. It’s called Ski. Most people compare it to Mt Dew, but more citrus-y. It’s a bit of an addiction to a lot of people in my hometown area! Whenever a young person moves away, it’s the first thing they ask their parents to bring them when they come to visit. It truly tastes best if you can get it out of a bottle, a GLASS bottle. I was able to get it that way up until a couple years ago, but it got bought by another bottler, and ever since then I’ve never seen it in real bottles again. 🙁 So the second best way to drink it is out of a can. 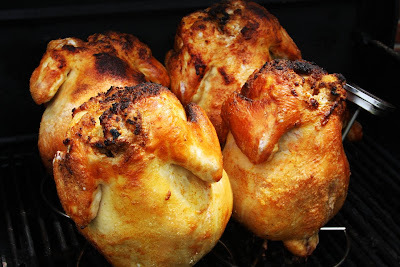 When The Boy & I went to my parents for a Mother’s Day cook out, I was told we’d be having beer can chicken. Once I got home, I discovered we were actually having SKI CAN CHICKEN! I wasn’t too surprised because I don’t really come from a family of big drinkers, (I know you’re surprised considering my alcohol tag). So instead of beer, my dad substituted Ski. 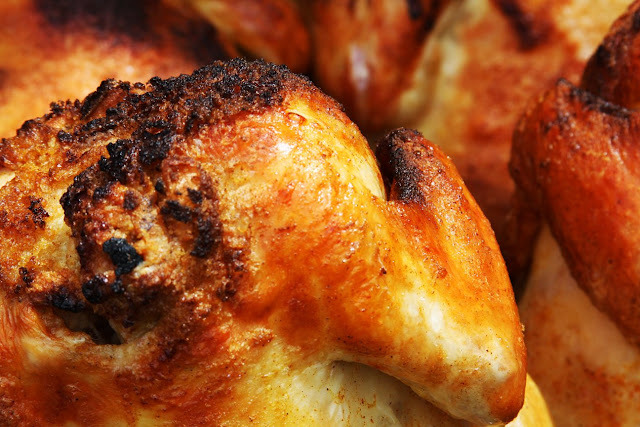 Ski can chicken isn’t much different than beer can chicken. The only difference is, you use Ski instead of beer. (Duh) I think I could taste the slight citrus flavors from the soda. 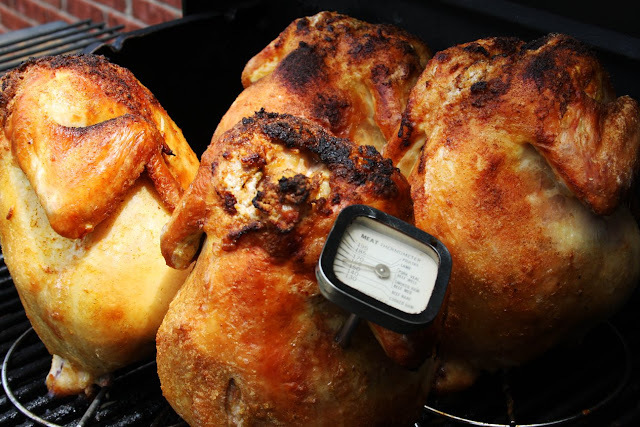 Next time your grilling out, consider this method of cooking. 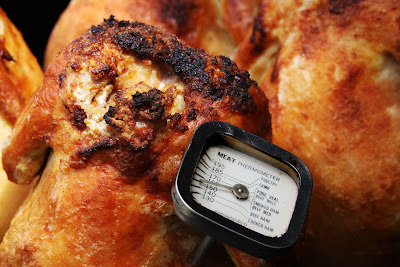 The end result is very moist & flavorful. You could always use beer, or substitute a regional soda that’s special to your area. I love regional specialties. I know one of TN’s regional specialties are Goo-Goo Clusters. Does your area have a regional specialty you can’t get anywhere else? Soda, snack, or what? I’d love to know what local products to look out for when traveling. Being a fellow Kentuckian you may be familiar with Grippo’s chips. I’m from Henderson,KY and everytime I go home I have to get a bag of these sweet heat bbq chips. Yummy!! That chicken looks and sounds amazing! 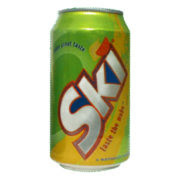 I’m not sure what soda we’d have in U.K. akin to Ski. For Tennessee, don't forget Moon Pies and RC Cola!